Consuming Vitamin C and 7up is not the treatment for malaria; nobody needs Vitamin C to treat malaria. There are many self-help ways to treating malaria but mixing vitamin C in 7UP beverage should not be one of them, says malaria expert, Professor Catherine Falade. Falade, who is also an expert in Pharmacology and Therapeutics, cautioned Nigerians and community health officials against the use of Vitamin C and 7up in treating malaria. “Consuming Vitamin C and 7up is not the treatment for malaria; nobody needs Vitamin C to treat malaria. 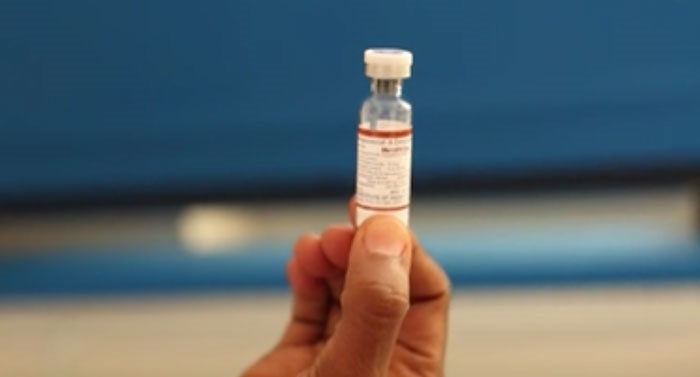 “The World Health Organisation (WHO) has standards — Arteminis Combination Therapies (ACTs), injectable and oral administrations are best practices,” Falade said. She said that the use of ACT must be adhered to just as the administration of the drug must be strictly followed by a heavy nutritious diet. Falade, who is also a lecturer at the College of Medicine, University of Ibadan, said reports from a survey on effective treatment of malaria at the grassroots revealed that many patients and community healthcare givers were guilty of self-medication. According to her, “if a baby has malaria, it must be given the breast consistently for three days and for a toddler on the other hand, he or she given some teaspoonful of milk. “Healthcare providers in Nigeria carry a heavy burden of malaria, so we should go by WHO parasitological standards.